In stock. Order in the next 9 hours, 50 minutes and it will go out today! 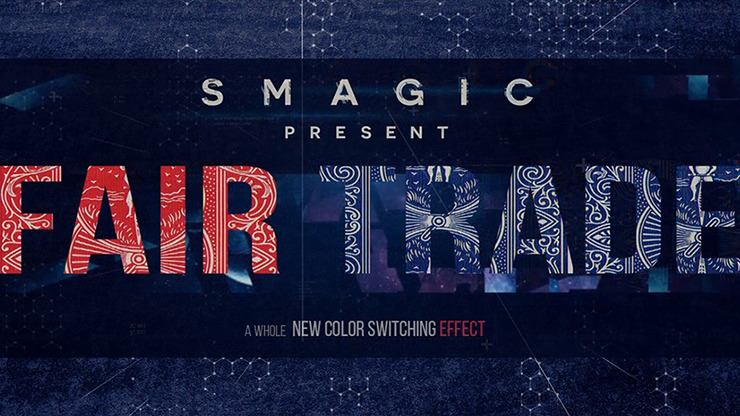 From the mind of Ninh, Smagic presents to you FAIR TRADE A beautiful and amazingly visual transplant, transposition, teleportation effect that happens in the spectator's hand. 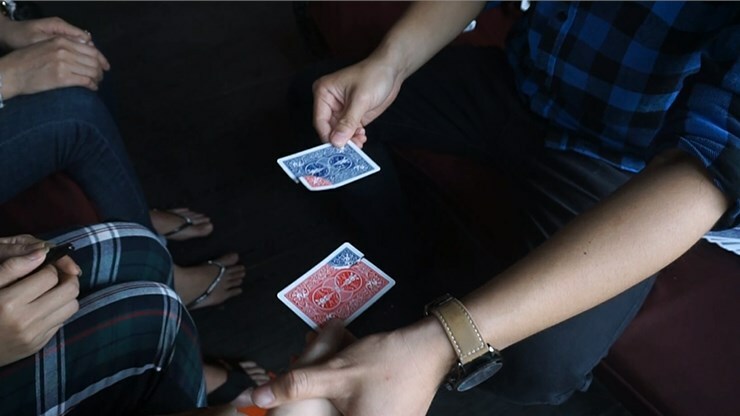 Two spectators select two cards, one red and one blue. 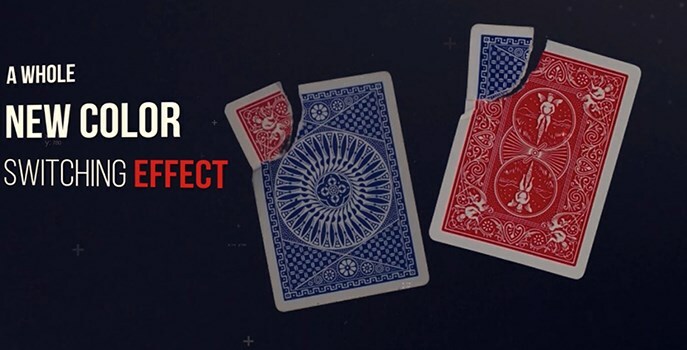 You then clearly and fairly tear the corner of each card but still keep it attached. 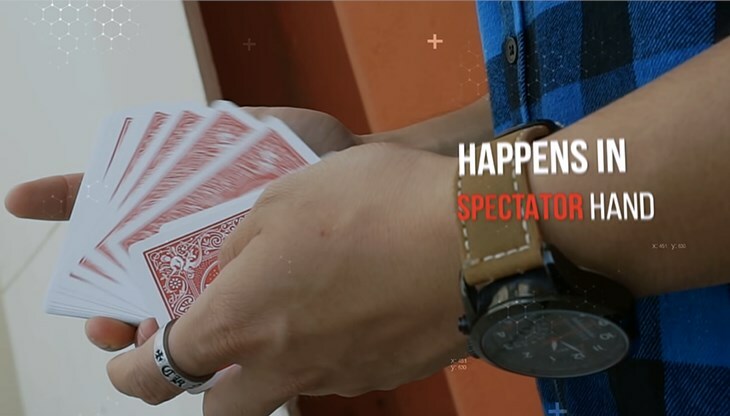 Next you ask one of the spectators to hold on to one card and then: BANGGGGGGG! 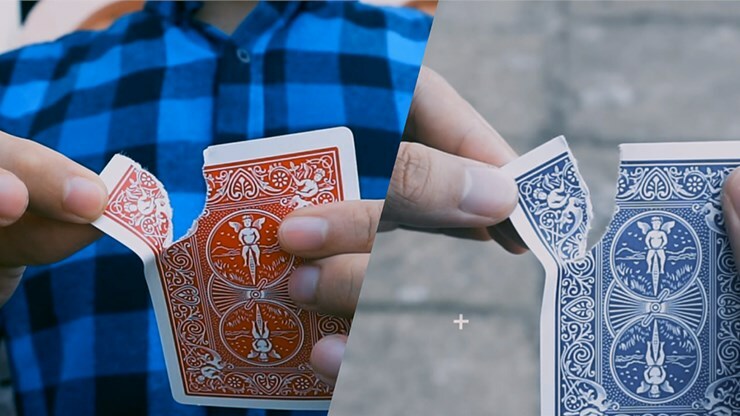 Just a gentle tap and the corner of those two cards transform itself into one another. This is a piece of junk. Not well thought out. Tough to keep everything in alignment. It takes about an hour to create one gimmick to do a 30 second show. Another something to go in the drawer. I did not buy this from Vanishing Inc. I wish I had bought from you as you would make it right with me. This trick is on most of the major sights. Stay away from it!